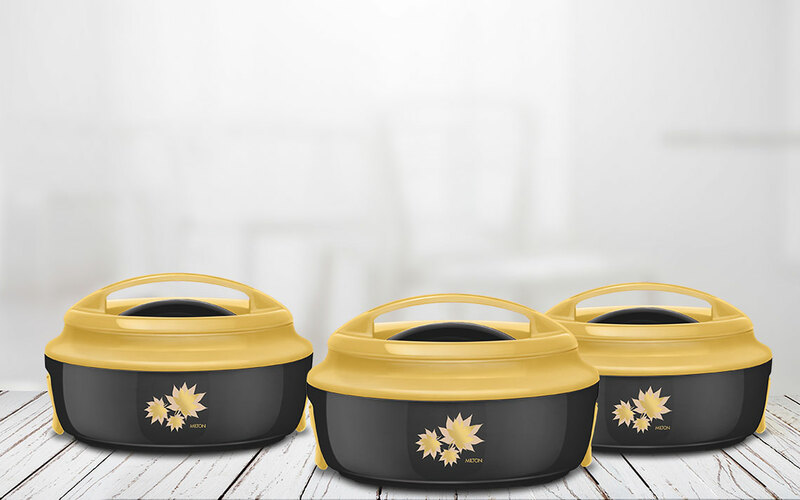 Venture casseroles are loaded with handy features such as; microwave & dishwasher safe containers, leak proof inner lids and collapsible side handles. 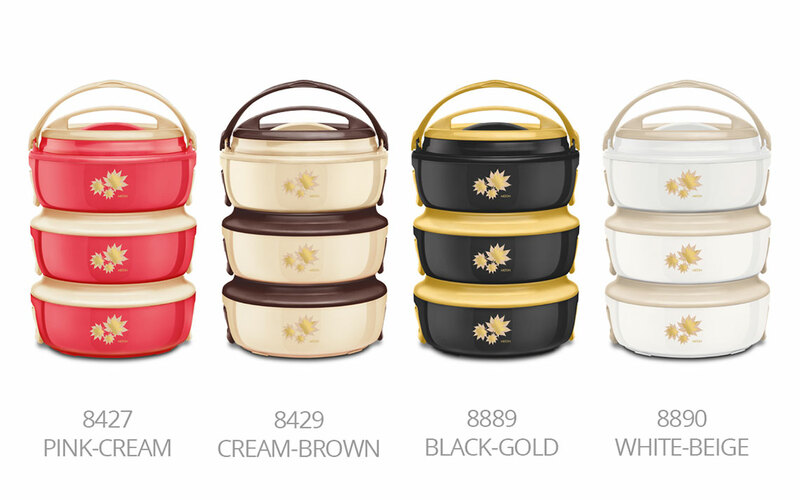 Not only that, but you can effortlessly stack and lock the casseroles for easy transportation and space saving. You never have to worry about food losing its heat again. Simply prepare your meal in advance and it will remain hot for up to 6 hours. 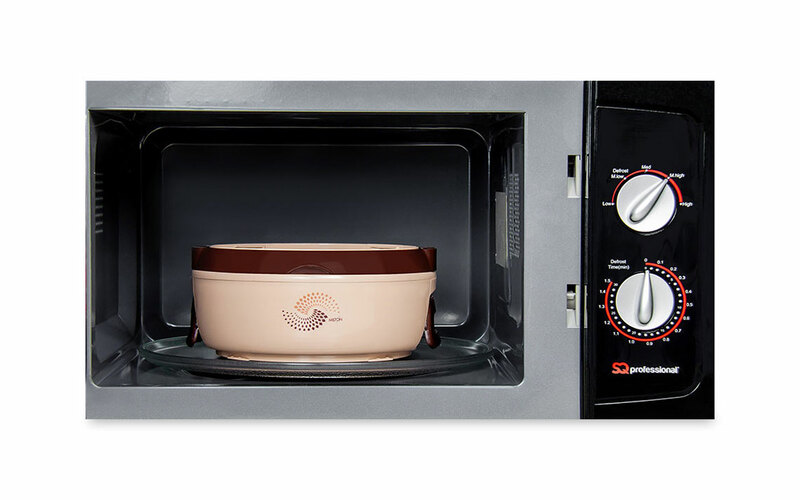 Should you need to re-heat, then simply remove the lid and pop it in the microwave! Once done, effortlessly re-attach the lid to retain the heat for further hours. Alternately the state-of-art insulation keeps the food you wish to remain cold the correct temperature. The unique shape and attractive colours make it a must-have for every family. 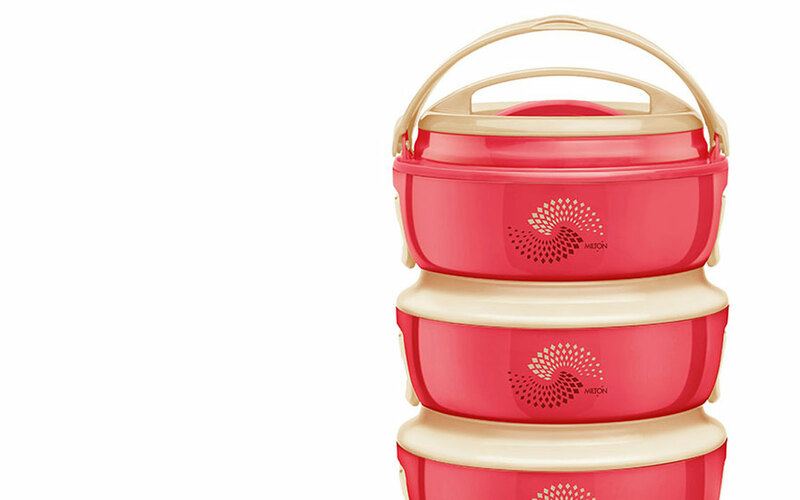 Perfect for the dinner table, transporting food to functions and for use at barbeques.